I just loved the expression on her face so I had to vector it. This screenshot was in my "To do vector" folder for quite a while since I didn't know how to vector before that time. The difficult part was the hair because I had a hard time telling where the line starts and where it ends. The fun part were the eyes, of course. Cool! Cool! I just luv it! You've done a good job! Kyahh! Kaguya-sama is so beautiful even with a serious expresson. The vector work is done nicely. The outlines are so smooth and straight. The eyes are also looking good. Great job. 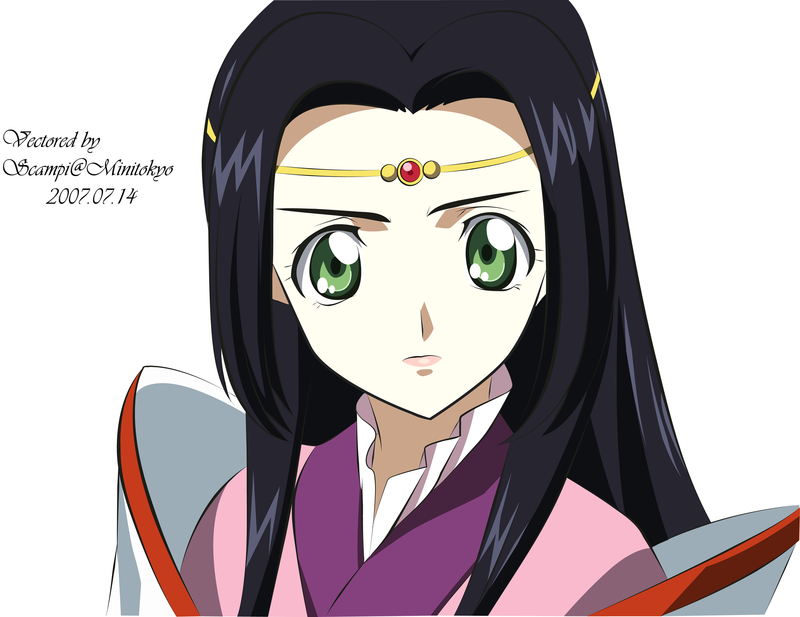 Wow~ very nice vector of Kaguya-chan. She looks fierce! ^^" Great job! She is so cute even when she's mad ^_^ hihihi!